Update… I have been doing stuff! A nice ride in Sycamore Canyon after the Camarillo Springs fire. Yes, I have been slacking in the blogging department lately. For those of you that still care and follow here is what has is going on and what is next to come. 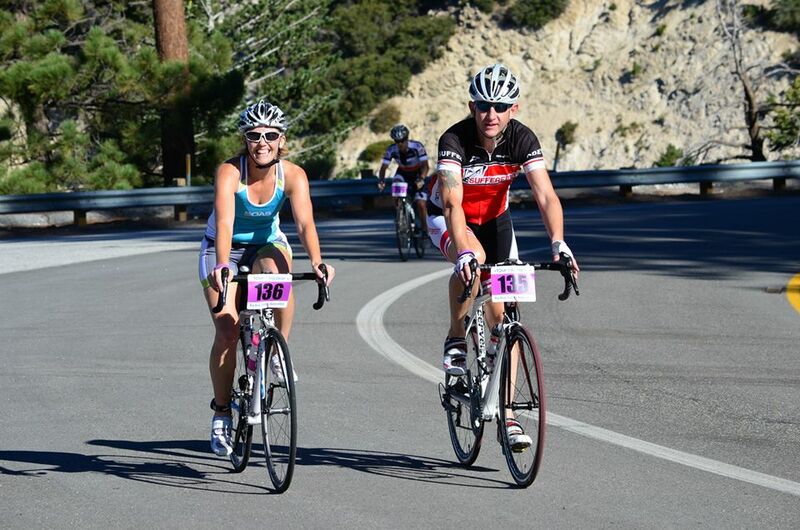 After doing my last Triathlon of 2013 I turned my focus to my bike to get ready for the Tour De Big Bear. I didn’t get in quite as much training as I had hoped but I was hoping to do all 100 miles. We found out the day we were leaving that they didn’t want people riding Tri-Bikes (which is all I have essentially) so we had to make an emergency stop at the bike shop on the way out of town and rented me a road bike. I am very glad we did because it was a great opportunity to ride a road bike for the first time in almost two years! The ride went pretty well but I knew after the first big climb there was no way I was going to finish the whole 100 miles. I waited at the aid station for Stuart for him to do the 30 miles out and back that included another nasty long climb. When he got back I was glad I didn’t go. He did it (so proud of him!) but he was wrecked! We eeked out the last 25-30 miles and were very happy to use margaritas that night to replenish our electrolytes! Click here for the ride data The next day we stopped in at the local bike shop, Bear Valley Cycles, on the off chance they had a used road bike for me. To our pleasant surprise, they did! 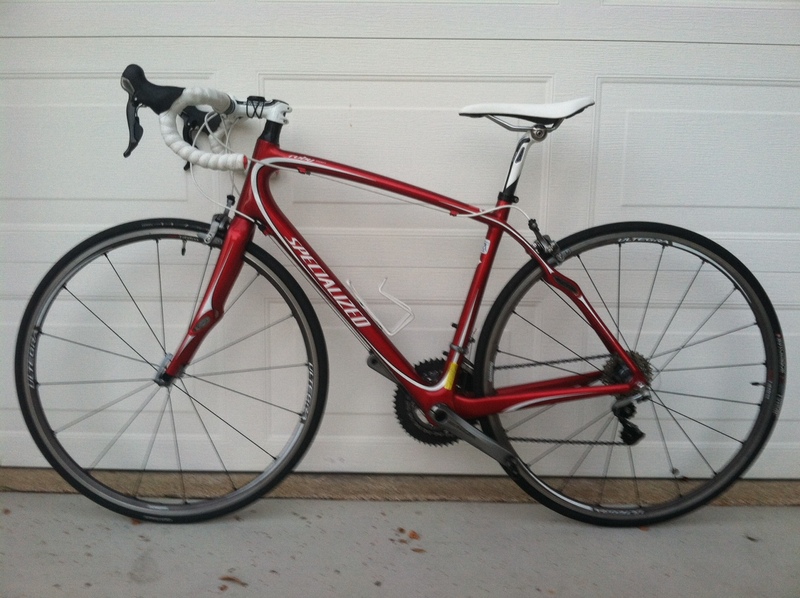 A beautiful 2011 Specialized Ruby. I took it for a quick ride and was AMAZED at how much better a ride it was than the Cannondale Evo I had ridden for the tour. After a small pricing mishap the bike was mine and I can’t wait to get some miles in on her! The bike shop was awesome and we can’t wait to go back and ride more up there! We will be taking our mountain bikes next time as well! Stuart and I at the top of the first climb. Once back from vacation I switched my focus to the pool. I am training for the Tiki Swim in Oceanside at the end of September. I asked for help from an online friend to help get me faster for the race. I haven’t really had a coach in a very long time and this has been a great lesson in listening to someone who knows better than I. I have trained for MANY races on my own so this has been a great lesson in trusting someone else with my training. This might be good practice for my next attempt at the Ironman (November 2014). MUN has developed an excellent plan for me and I am seeing dramatic results in the pool. Click here to see my best workout so far. So what is next you may ask? This month I am going to start building up my running base and core strength. Stuart and I are doing push-up runs for the month of September. What is a pushup run you may ask? Drop after every mile and do 10 pushups. We also are committed to stretching and foam rolling after every run as well. 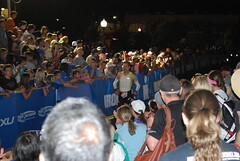 The goal for me is to train for the LA Marathon in March as I lead up to Ironman Arizona in 2014! I want a successful marathon. I don’t’ expect it to be fast; just consistent and injury free. That is the goal!! Below is some video of me swimming. Enjoy! Having someone else guide me through my training was the best decision I ever made…Not only for guided structure, but for the “proper” volume increases at the proper times….it’s made a HUGE difference in all 3 sports instead of what I was seeing using generic online or textbook plans. Well worth the few $$…esp considering I haven’t been injured. 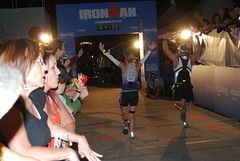 I would highly recommend a “coach” during your lead-up to IMAZ. so jealous…mines not so pretty! I am so lucky when it comes to swimming pools! That pool is $2 a swim! Hours aren’t perfect but you just have to work around them. And I really think I will get a coach for Arizona.